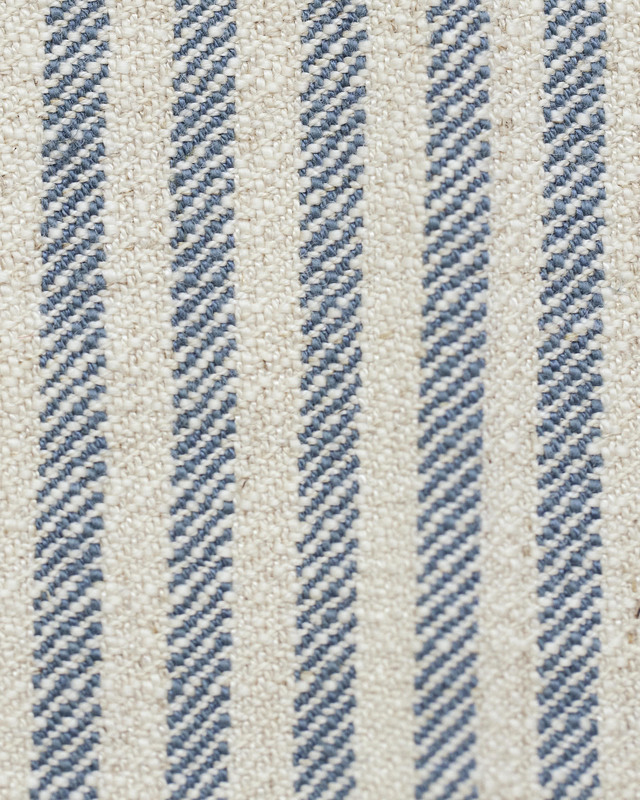 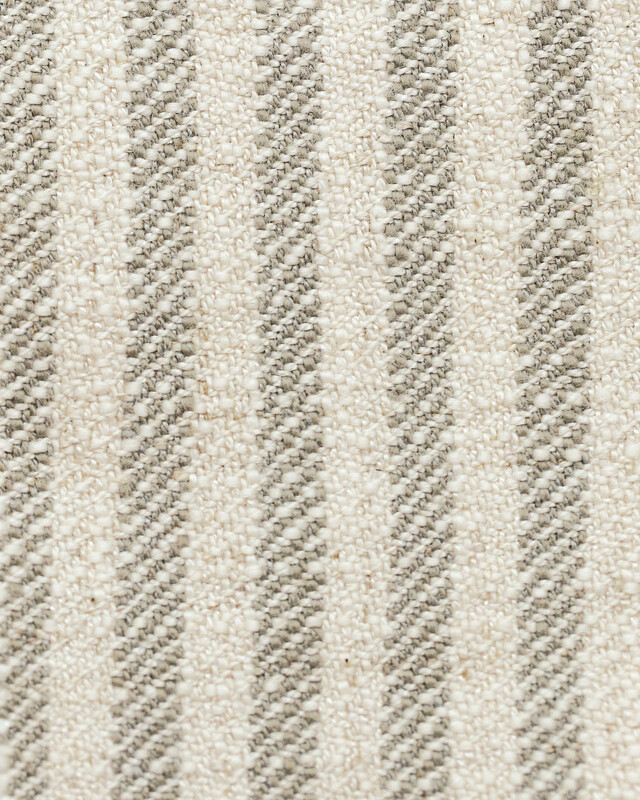 Meridian Stripe FabricMeridian Stripe Fabric, alt="Meridian Stripe Fabric, "
Print We love the coastal look of fabric that’s been washed or weathered. 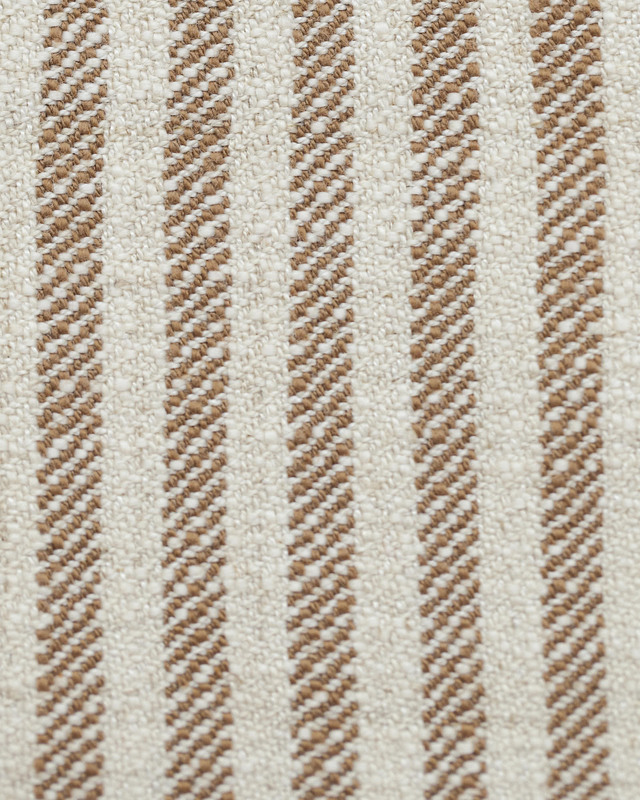 This has a textured weave for a more rustic feel, but a lovely drape avoids stiffness. 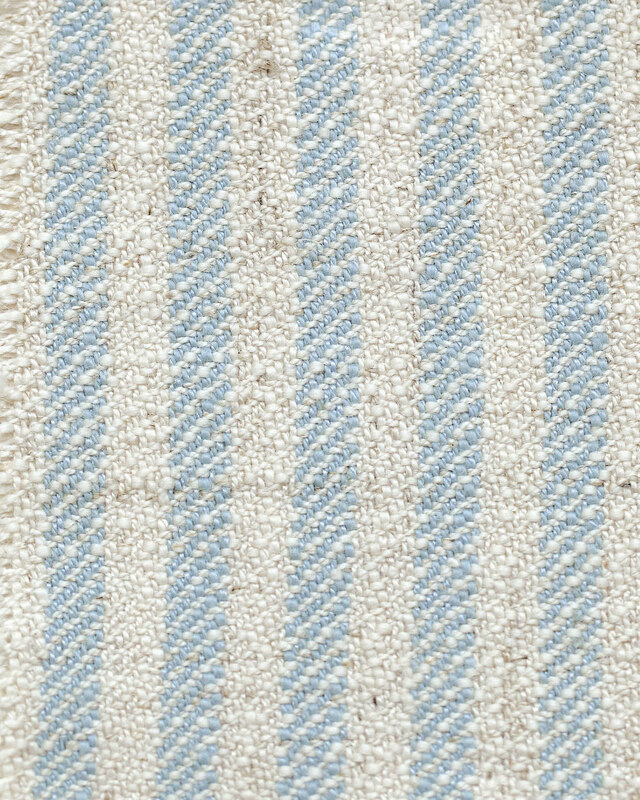 60% cotton, 30% rayon, 10% linen.